Light up the night with this unique Whetstone 6 LED Camping Lantern. 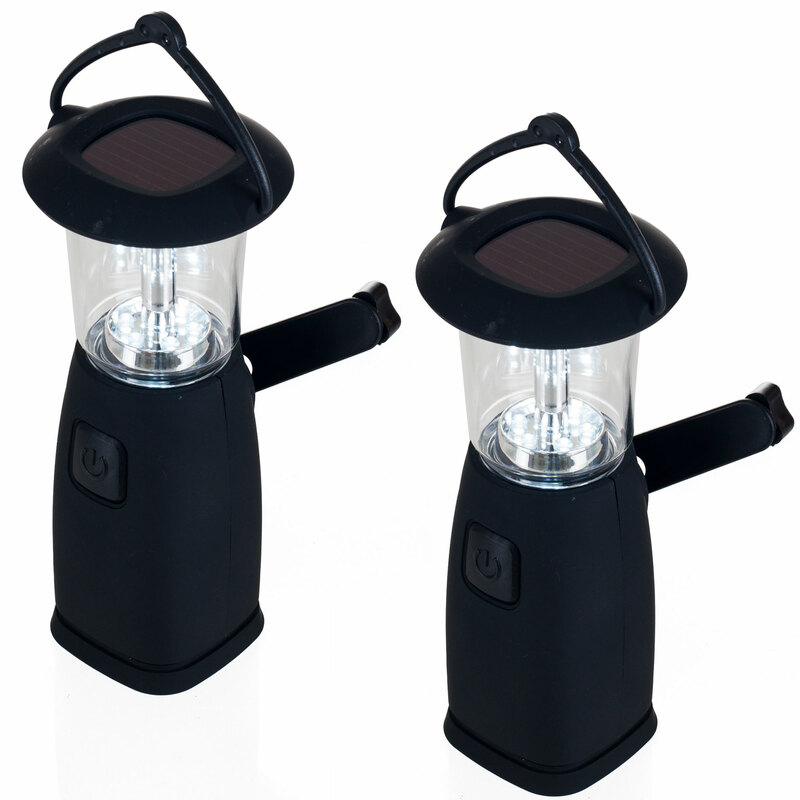 With 6 individual light emitting diodes (LEDs), this lantern provides bright illumination that is built to last. Unlike old style lantern bulbs, LEDs rarely burn out and can glow for up to 100,000 hours! 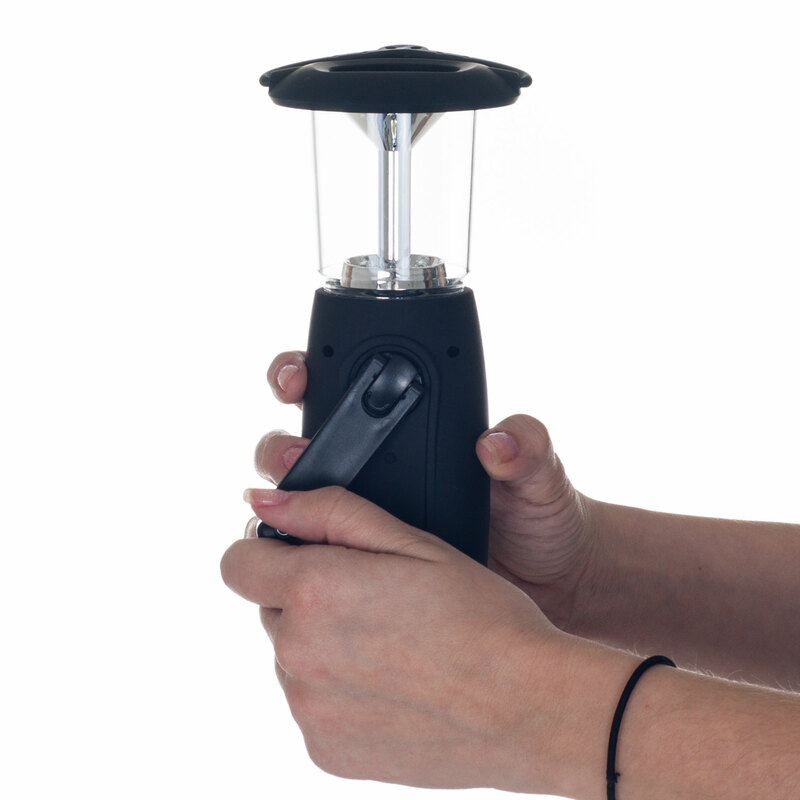 This crank lantern includes a two mode lighting switch that allows you to set your own degree of illumination! 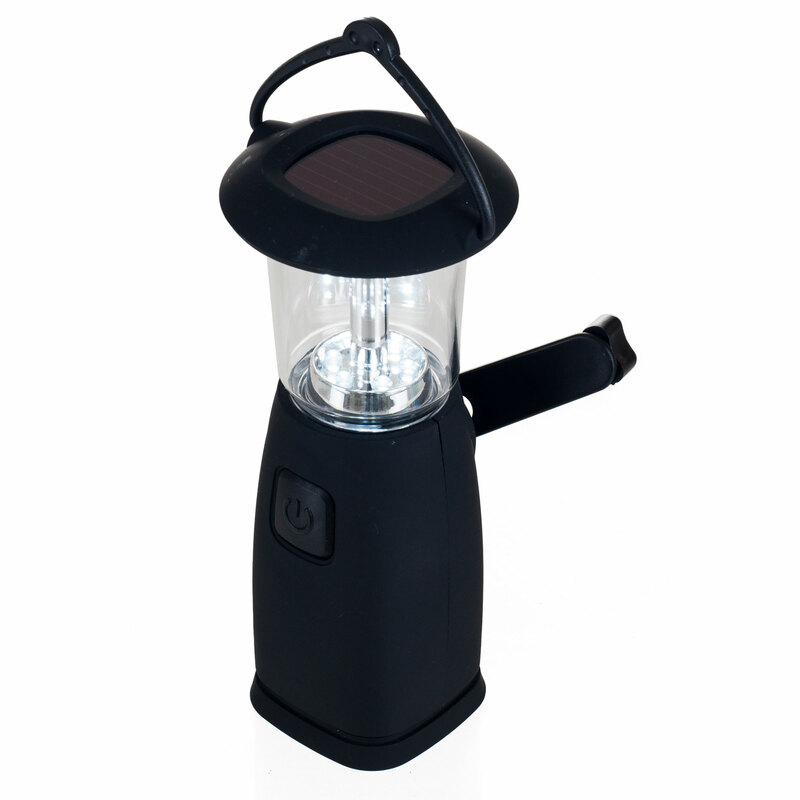 This versatile lantern can be powered by hand crank dynamo or solar. Just one minute of easy cranking at approximately 120 rpm provides 20 minutes of light!